Alamitos Apartments is conveniently located in South Long Beach with immediate access to the 710 freeway, Metro rail, bus lines, schools, parks and the Alamitos Avenue shopping corridor. The recently renovated complex features new paint, doors, bathroom fixtures, kitchen appliances and floor coverings. Common area improvements include new landscaping, stairways and refreshed laundry room - all inside a secure, gated environment. The complex also includes 9 enclosed garage spaces and 22 ground level parking spaces behind a security fence. 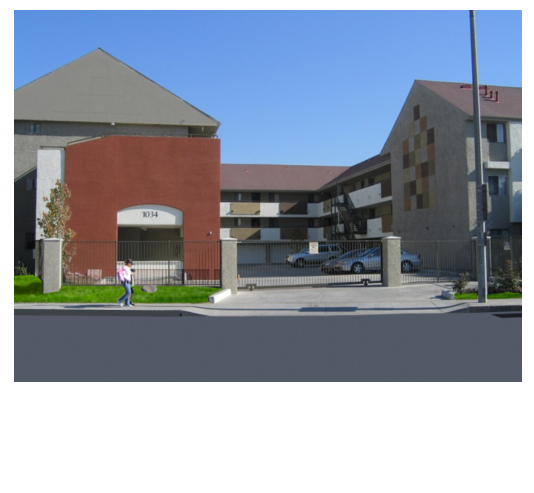 Alamitos Apartments offers 29 two-bedroom units. Click below to learn more, look up rates and apply online.